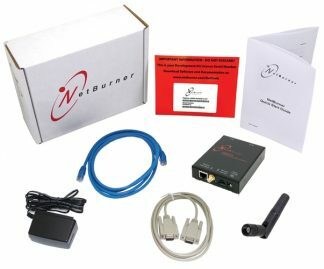 NetBurners Secure Serial to Ethernet Servers network-enable serial devices out of the box – no programming or development is required. 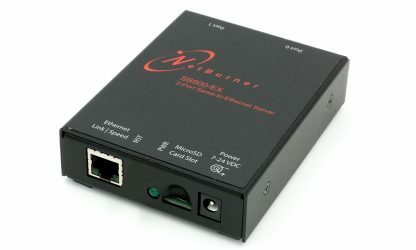 The included virtual COM port Windows utility enables you to easily access serial devices located on a remote NetBurner device as if they were plugged into your own computer. 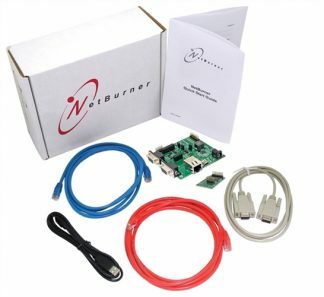 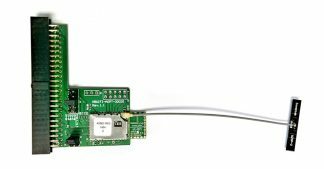 The hardware is pre-programmed to convert your serial data to Ethernet, enabling secure communication with the serial device over a network or the Internet or create custom applications using the NetBurner Network Development Kit. 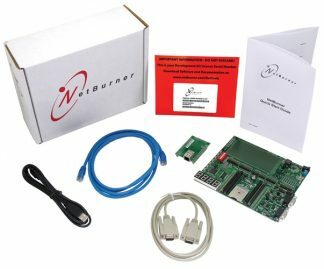 For more information regarding available build options, please see our datasheet below.